New blog posts about events, projects and Library information show up below this introduction post, please keep reading! 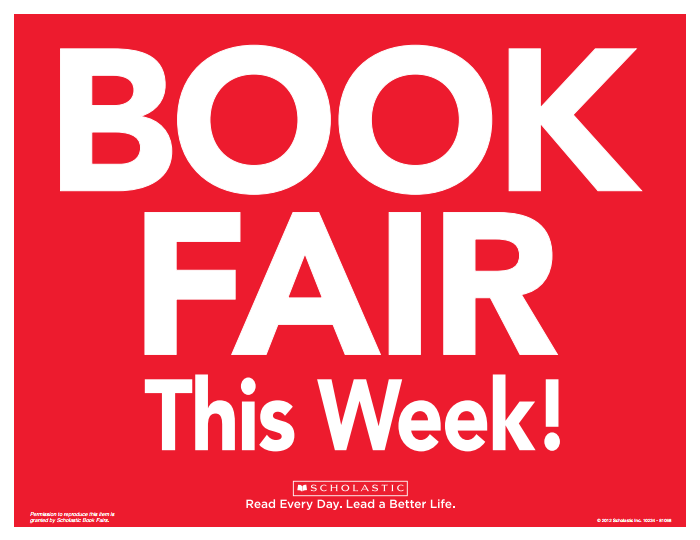 If there is poor weather the Class Book Fair Shopping Times will be adjusted as noted below …. if school is cancelled the missed classes will be made up at a TBA time. Check back here for more information if this situation occurs. 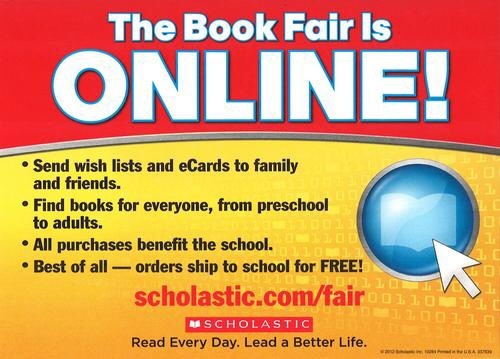 Online Book Fair:Parents may shop online starting March 4 and continue to shop up to the week after the physical Book Fair ends (March 15). Thank you for supporting our Book Fair and our Library Program. Thank you for your support of our DES book fair! during the Science Fair and Family Fun Night activities. 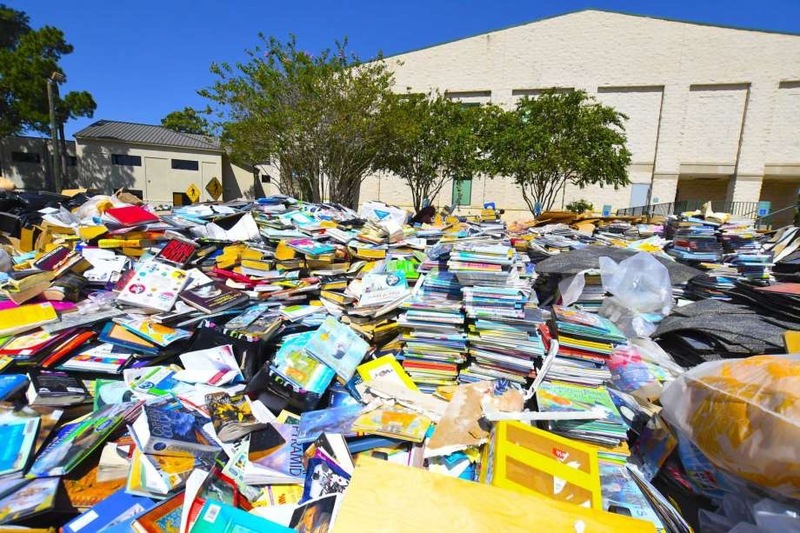 Online Book Fair: https://tinyurl.com/desbf18 runs from Friday Feb 24 th – Friday March 9 th Online Purchases will ship to the school after the online fair is over. The Online Fair has books from Pre-K –through Adult, and is great for surprise gifts! library. Please do not go to your child’s classroom. will be donated to Blue Chip. 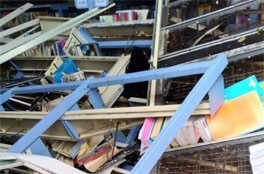 laws, the Book Fair purchases will be subject to sales tax. assist your child with their math for their purchases. to examine their merchandise before leaving the library. information with them to the fair. Woo! 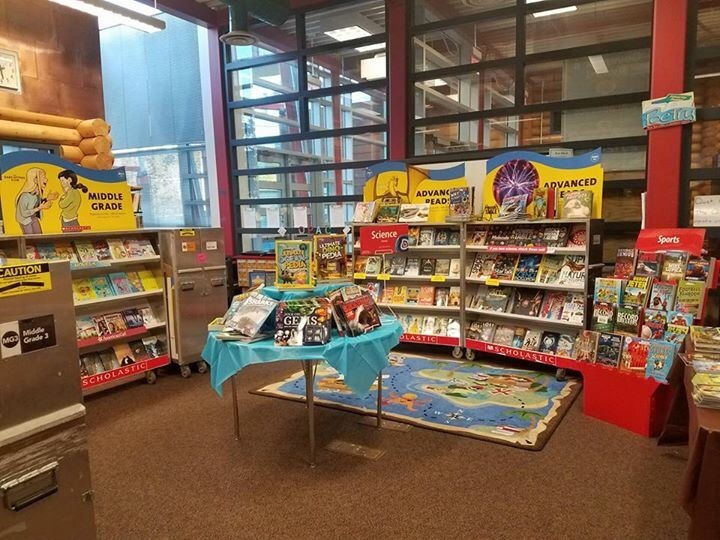 It’s the best time of year in the library, the Annual Scholastic Book Fair begins today and continues until Friday. 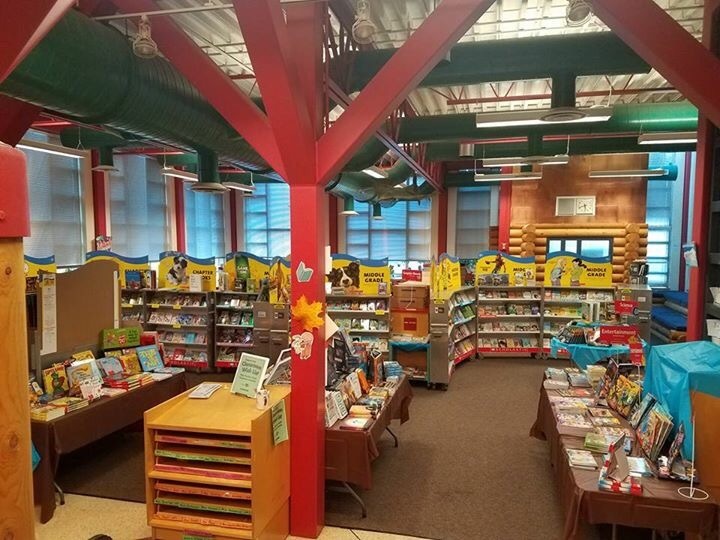 There is a shopping time set aside for each class (their library time) parents may send money, checks with their students so they may come to the library at the specific time and shop with their students. 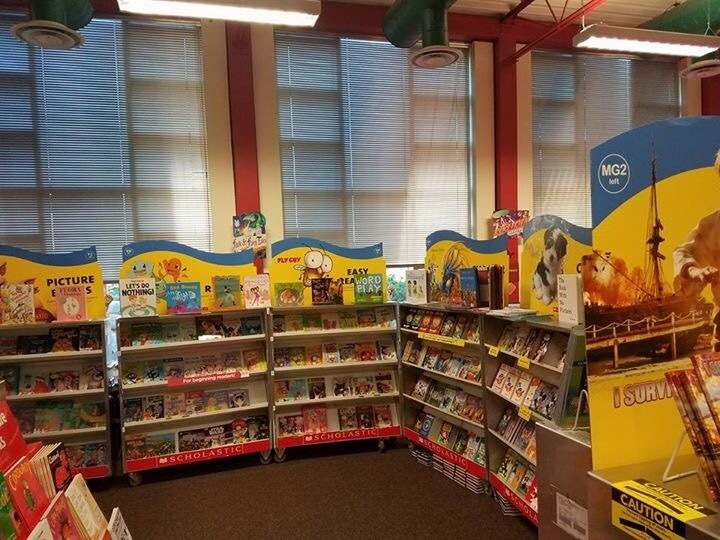 The book fair directly benefits our school library program and allows me to buy some of the most popular and requested books for the students every year. 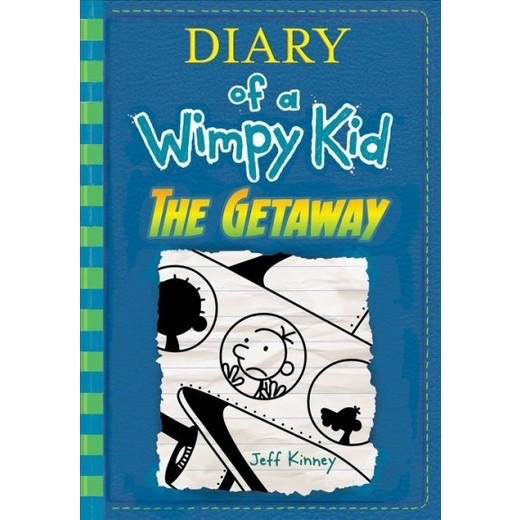 This year we are doing a pre order for diary of a wimpy 12: the get away, it comes out in November but you can order it through the for a special (PB) price of 8.99 to benefit the school and I will bring it to your student’s classroom when they are published. We will also be having a night event for family and community shopping: Wed Oct 25th from 6-8 this year. 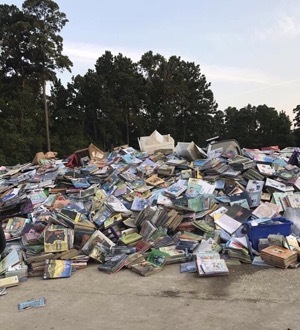 This year we are collections donations and running a poster raffle for theTX Library association’s disaster replied fund which provides grants to libraries to help rebuild from Hurricane Harvey. 100 percent of the students’ donations will be given to this cause. Every year the students have been very excited to find a cause to rally behind! 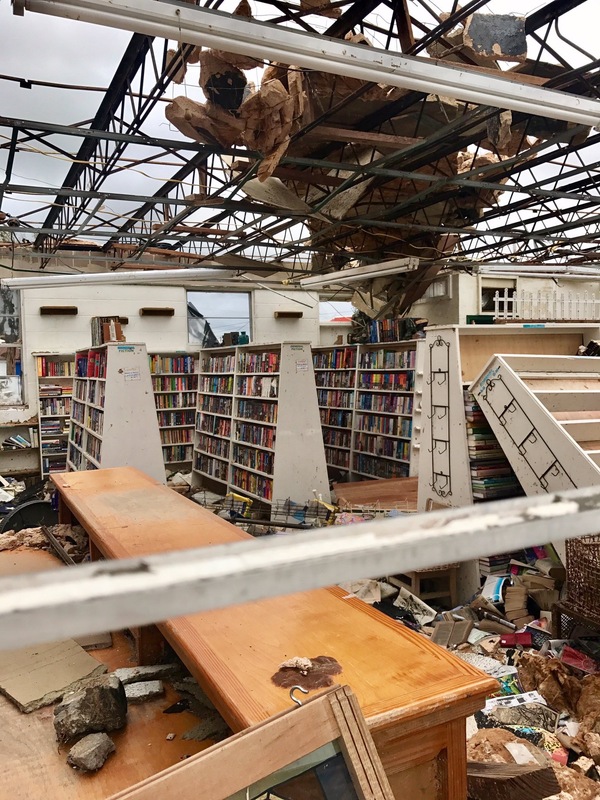 You may also wish to donate a book to your student’s classroom to help build up classroom libraries with some of the newest books. There is a binder at the fair with teacher wish lists, please ask for assistance and we will help you with your purchase. 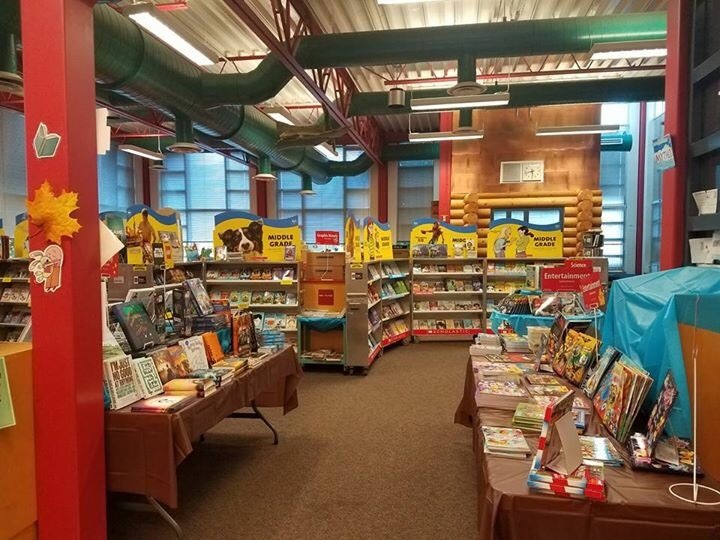 Thank you for your support of our annual book fair! I hope to see you there! 2017-2018 Library Class Schedules have been posted, please see the link above to know when your assigned class period is. Students come to library every week for 40 minutes. They will meet with the Librarian Miss Chrusch, every other week, and trade off with our awesome Library Aide “Miss Louise” Van Tuyl on the alternating weeks. Parent Volunteers are being accepted for all classes in both buildings, see the Volunteer section above for more information.